The Actress: Hollywood Acting and the Female Star investigates the contemporary film actress both as an artist and as an ideological construct. 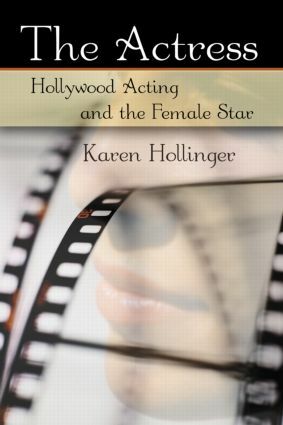 Divided into two sections, The Actress first examines the major issues in studying film acting, stardom, and the Hollywood actress. Combining theories of screen acting and of film stardom, The Actress presents a synthesis of methodologies and offers the student and scholar a new approach to these two subjects of study.